BILTIR was formally incorporated on June 9, 2011 by five founding member companies. By November 2011, a mere five months after incorporating, BILTIR touted 14 full members and 7 associate members. 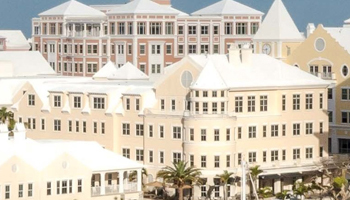 Since that time BILTIR has worked collaboratively across its membership to become a consistent and coherent voice for any concerns of the long-term insurance and reinsurance sector in Bermuda. Today BILTIR represents 55 companies in total, and is committed to supporting the long-term insurance and reinsurance industry's growth and success in Bermuda and globally.